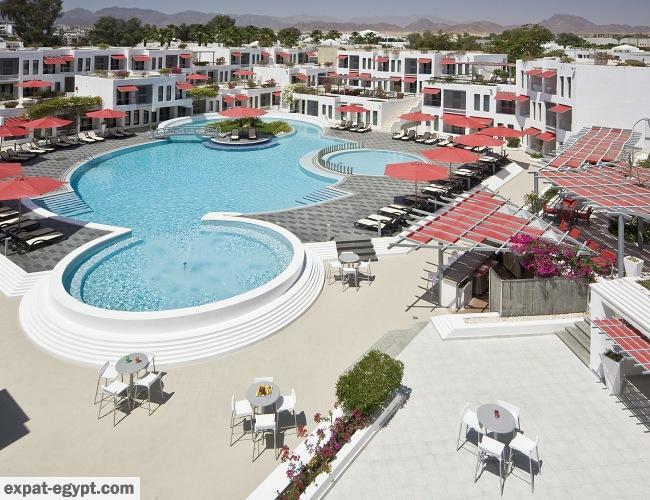 Located in the heart of Naama Bay, This Hotel enjoys a unique privileged spot in the center of the most popular tourist area in Sharm El Sheikh where Restaurants, Cafes, Pubs, Shopping Malls and friendly people are the main attractions. This Hotel has everything to offer! 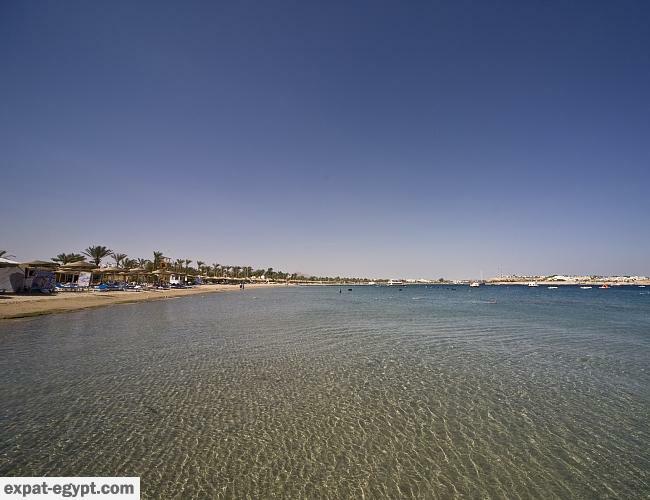 Great relaxing accommodation, heated pool, delicious gourmet restaurants, golden sandy beaches, in addition to its famous warm Egyptian hospitality. 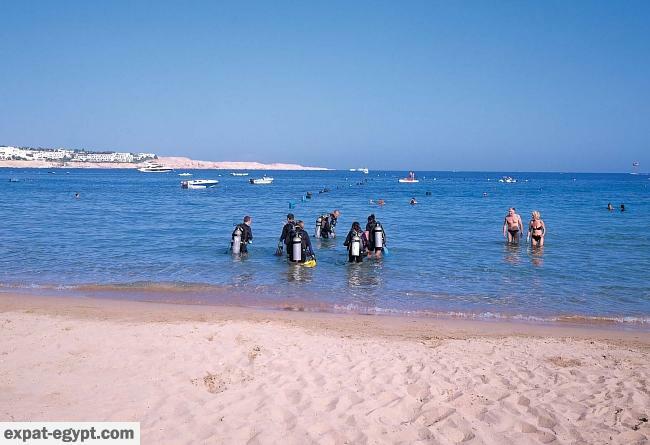 Location This Hotel is located 15 km from Sharm El Sheikh International Airport in the heart of Naama Bay, with its relaxing beaches, cafes, restaurants and exciting shopping malls. 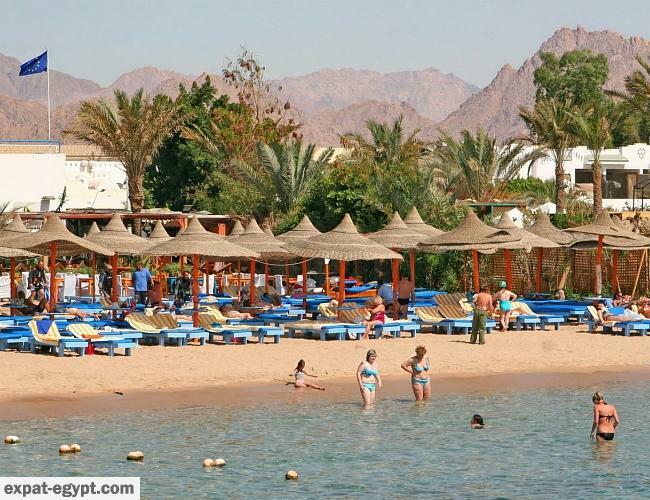 sharm el sheikh, hotel 3 stars with private beach for salelocated in heart of naama bay only 5 min. walking from the seaspacious lobby accommodation•	6 suites •	5 deluxe pool view rooms •	49 pool view rooms •	67 standard rooms room amenities •	a/c individual control unit. •	satellite tv. •	mini bar. •	telephone direct dial and international. •	bathrooms with shower and hairdryer. recreation & leisure facilities•	sandy beach. •	water sports. 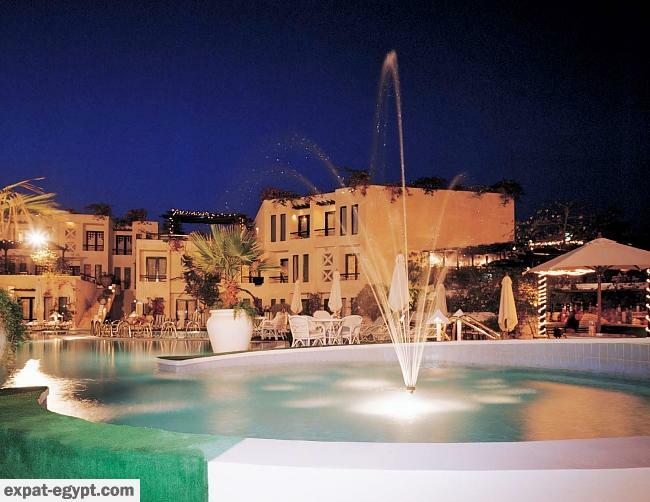 •	heated swimming pool with safety measures for children. •	mini kids club. •	shopping mall. •	billiards & table tennis. •	massage. 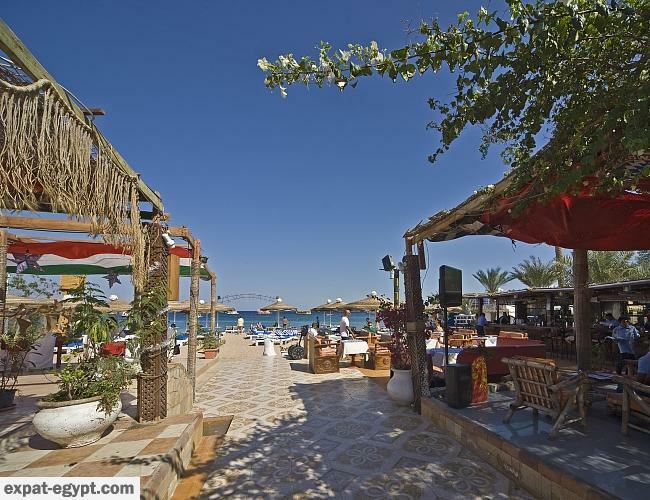 •	guest entertainment: games, volleyball, water sports, aerobics, dj\'s, music, live band & entertainment show.other facilities•	on call medical doctor. •	shopping area. •	bank. •	barbershop. •	valet laundry. dining and barsmain restaurant: located on the swimming pool area, serving buffet breakfast, lunch and dinner. shisha corner: located at the swimming pool area open all the day, serving variety of beverages.pool bar: located on the pool area, serving a variety of cocktails and refreshment drinks the new italian restaurant, the italian cuisine is considered as a prime example for a \'perfecto\' cuisine, which is famous by the diversity of cuisine and taste delicious all over the world, located on the swimming pool area serving italian sandwiches, pasta and pizza. call us to know the total price !